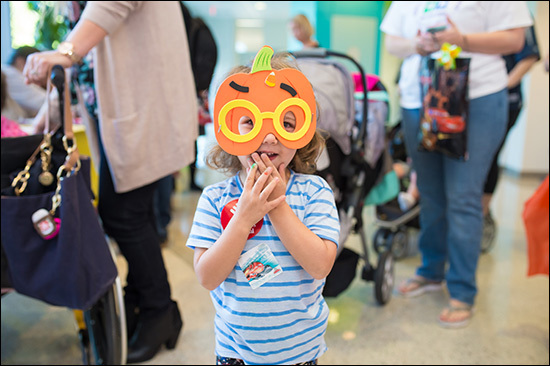 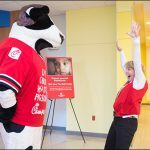 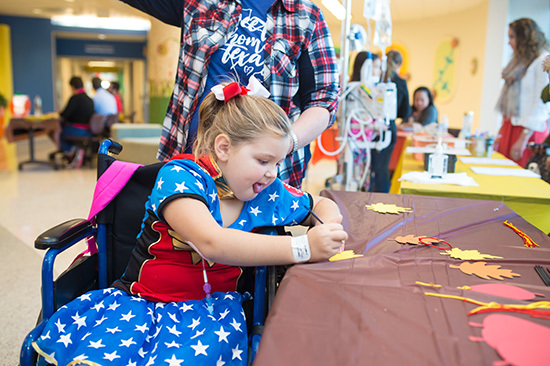 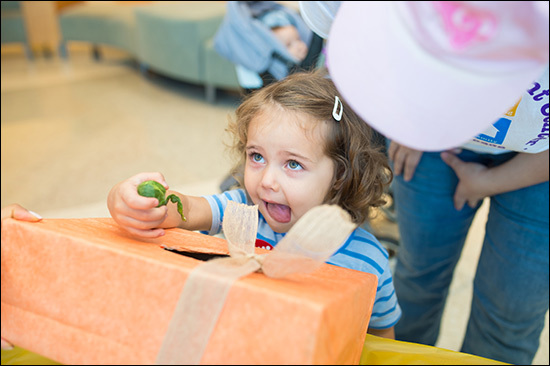 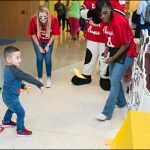 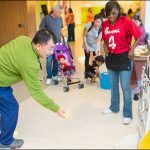 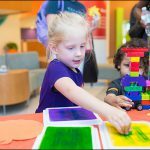 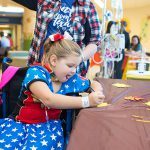 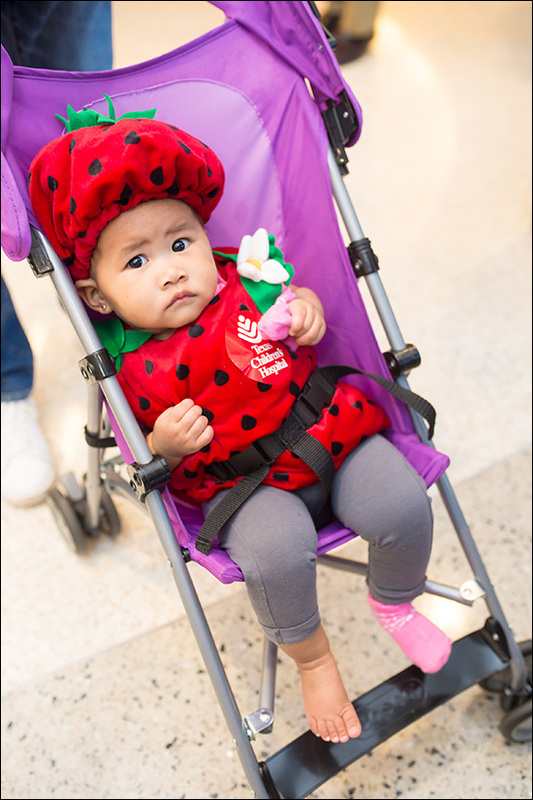 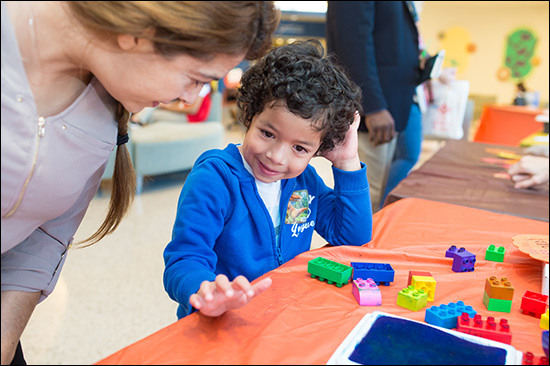 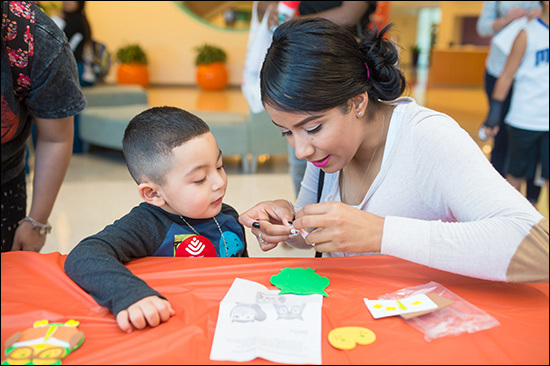 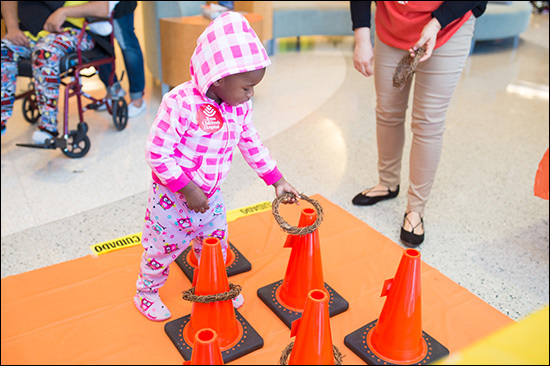 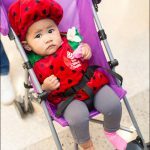 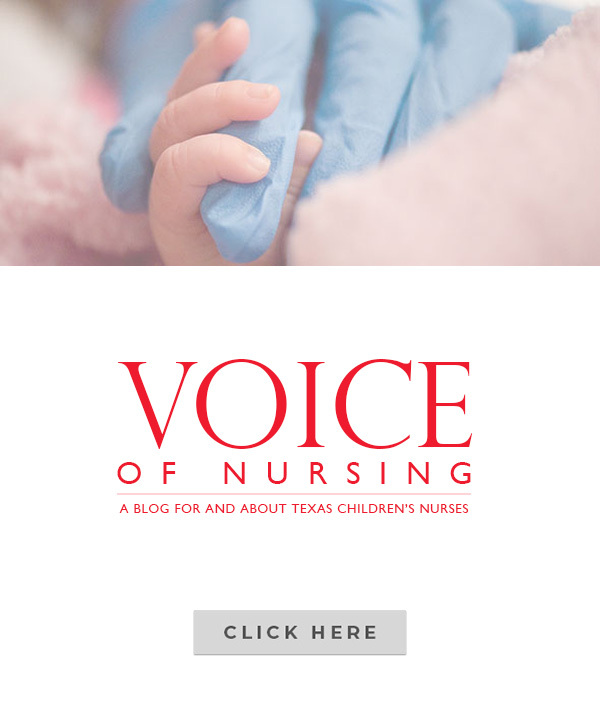 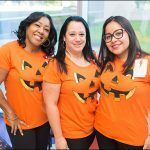 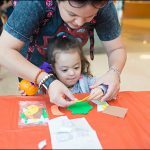 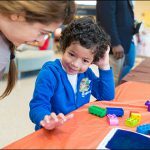 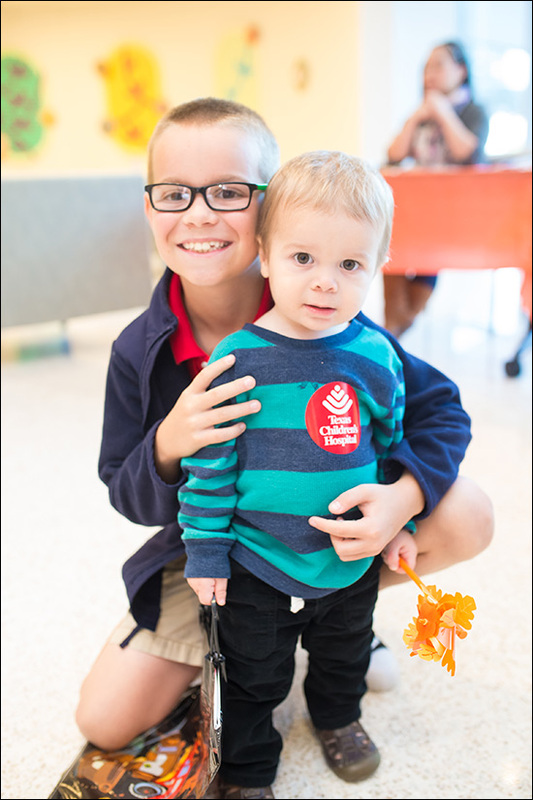 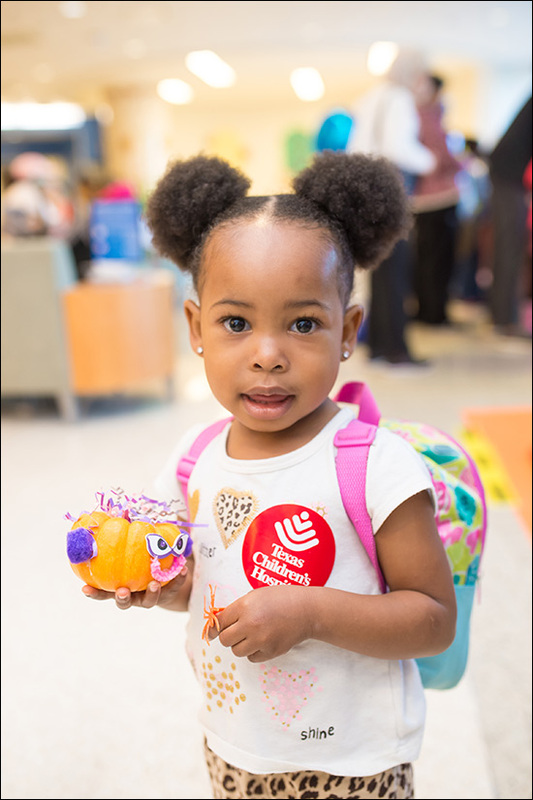 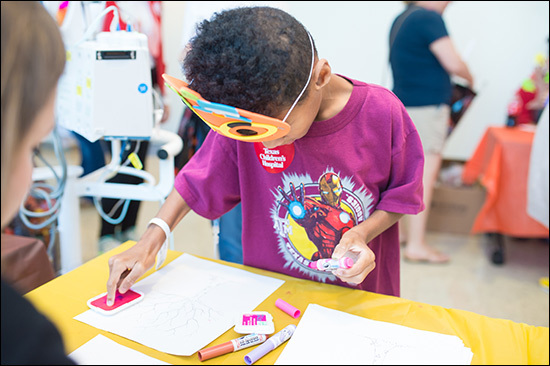 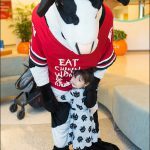 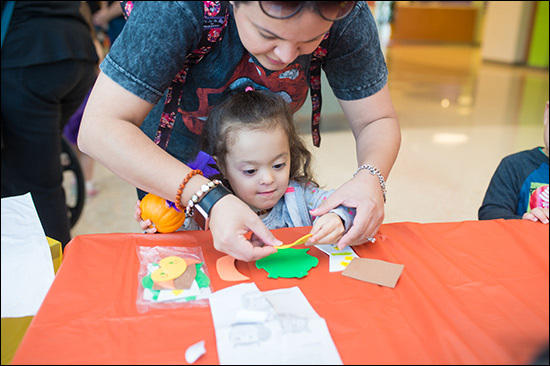 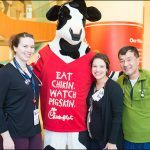 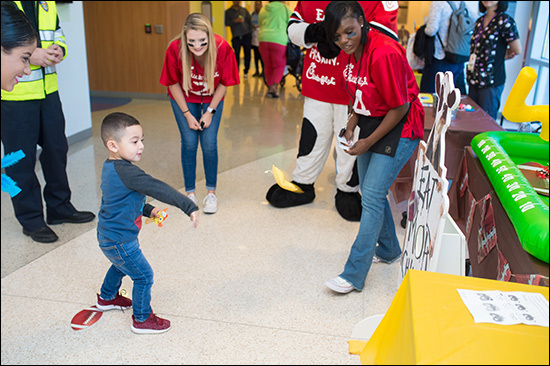 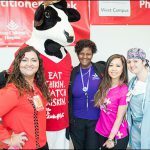 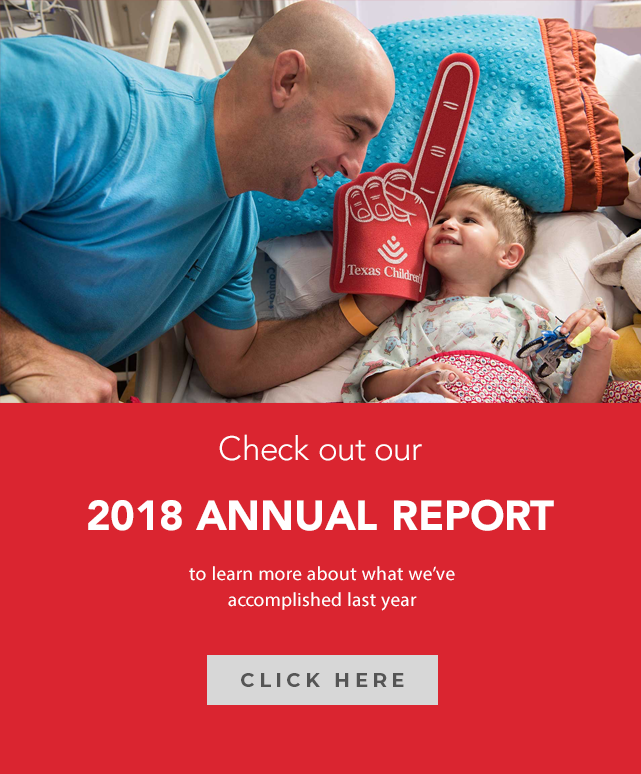 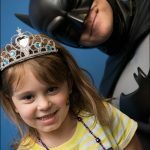 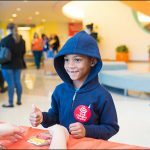 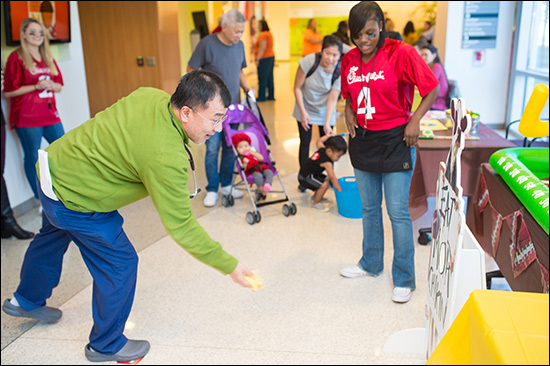 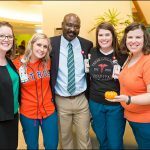 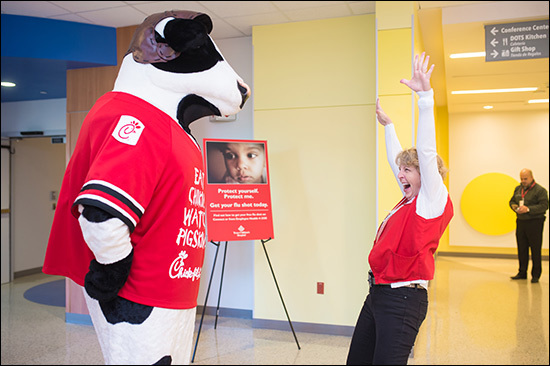 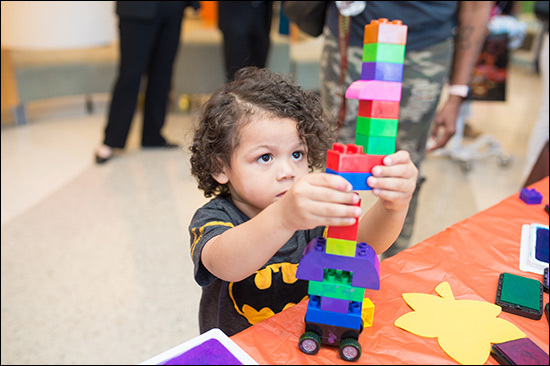 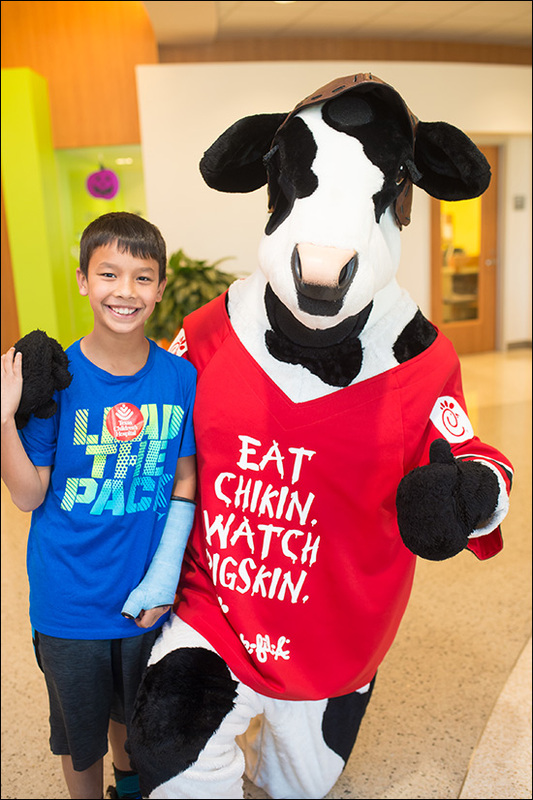 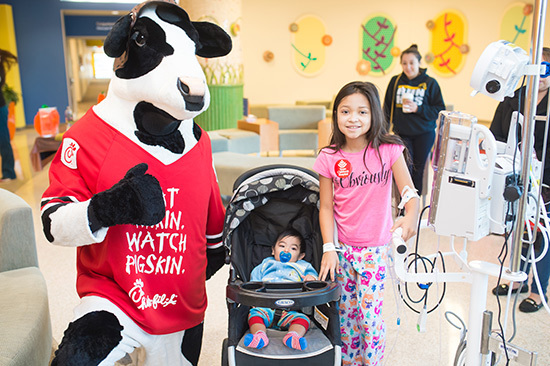 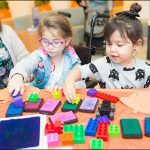 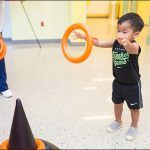 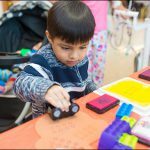 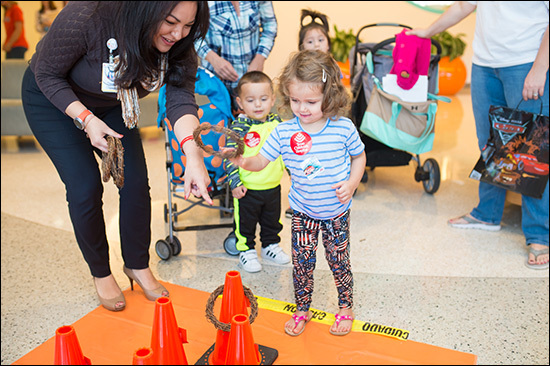 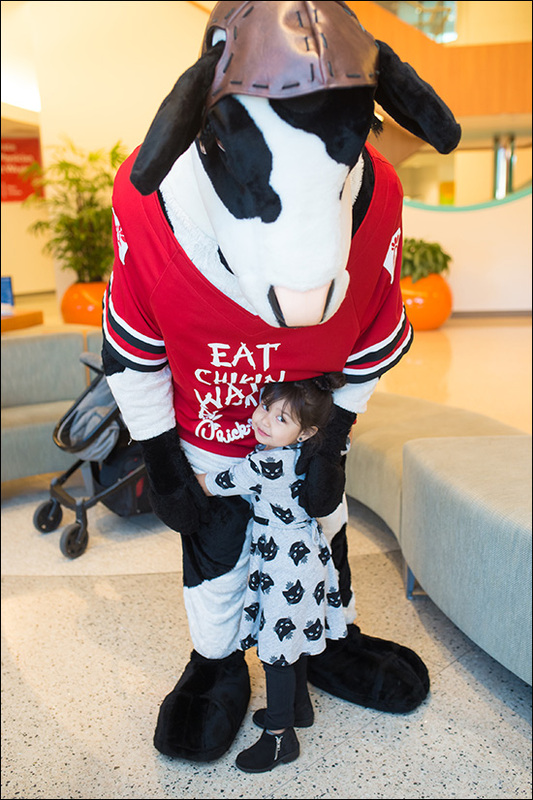 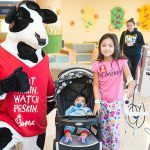 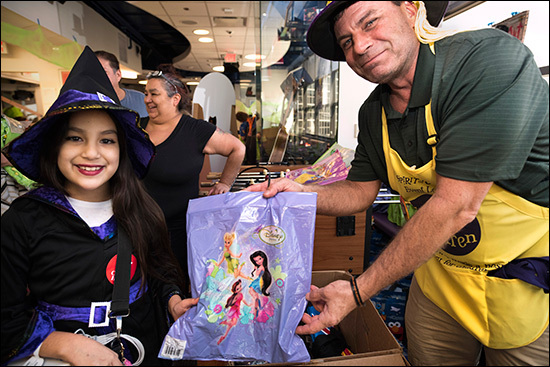 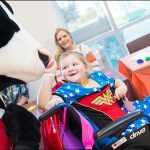 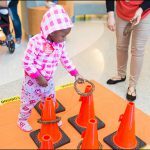 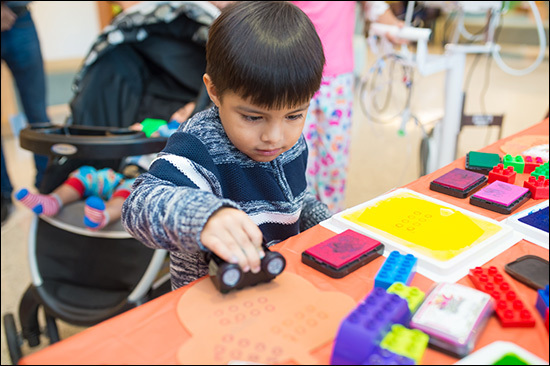 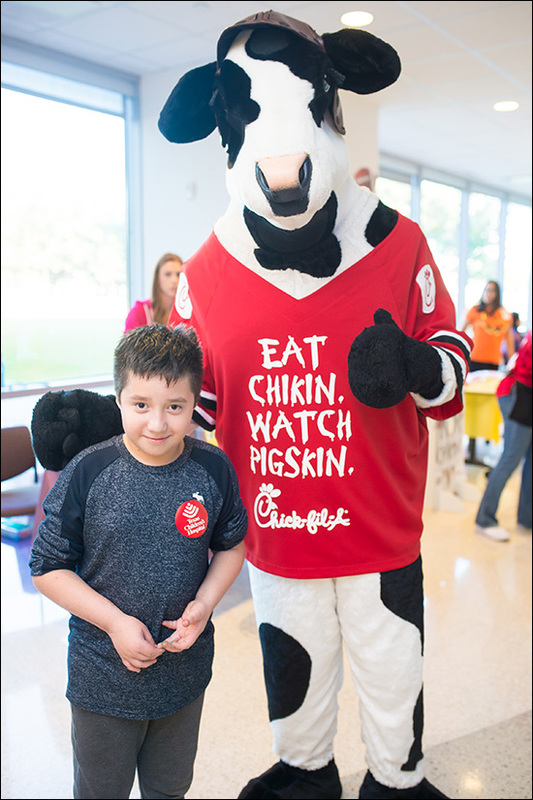 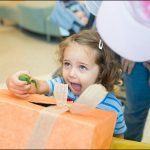 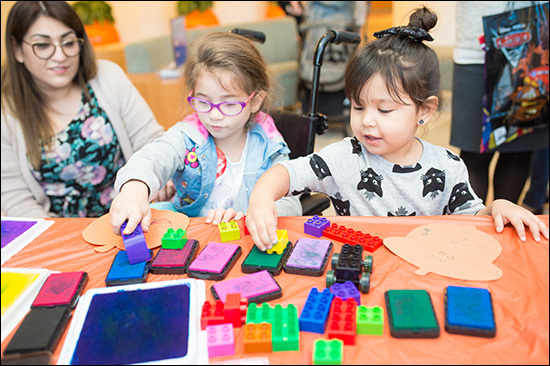 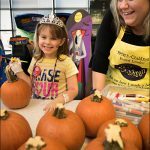 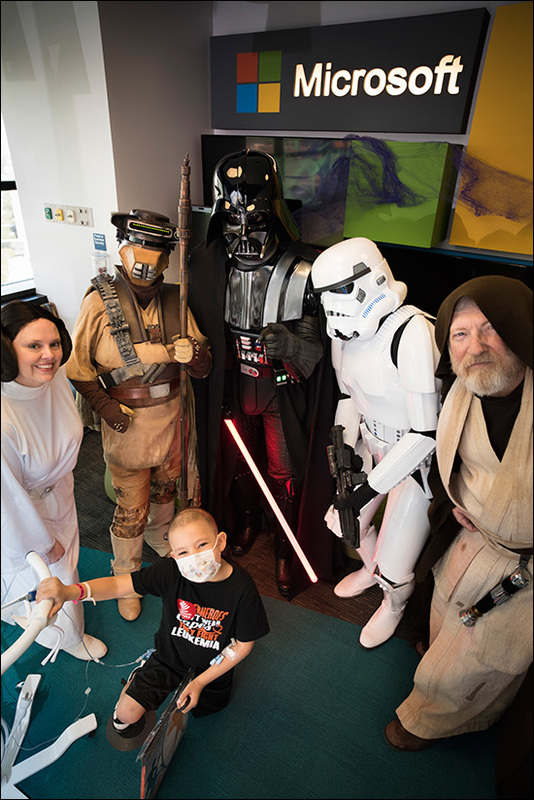 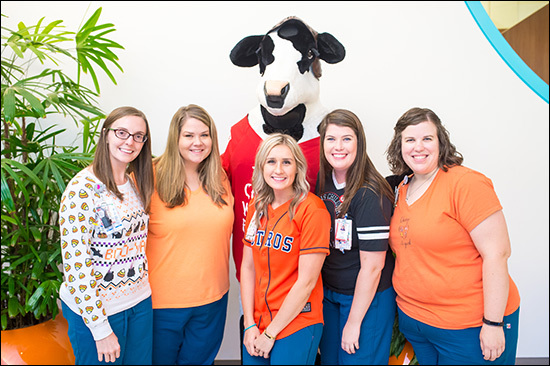 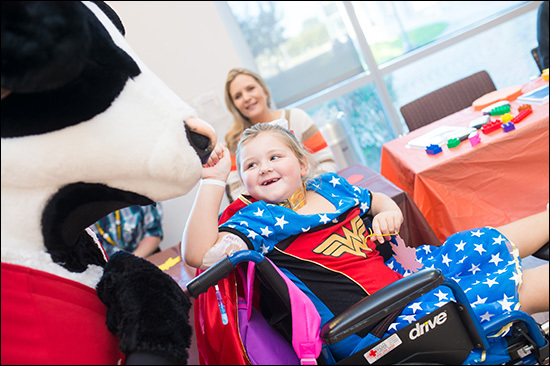 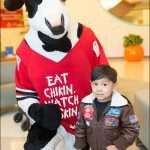 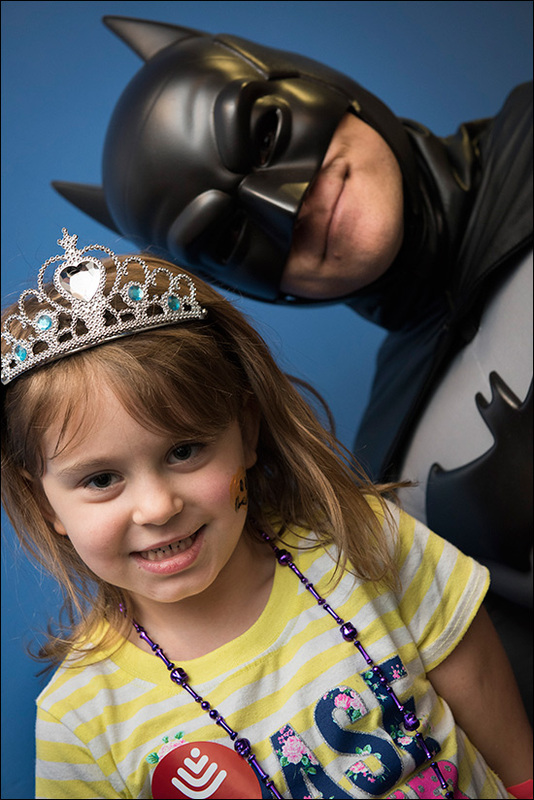 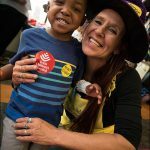 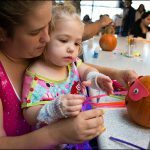 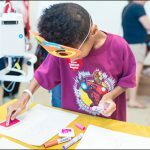 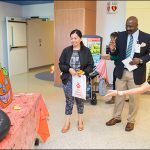 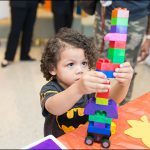 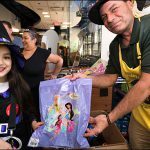 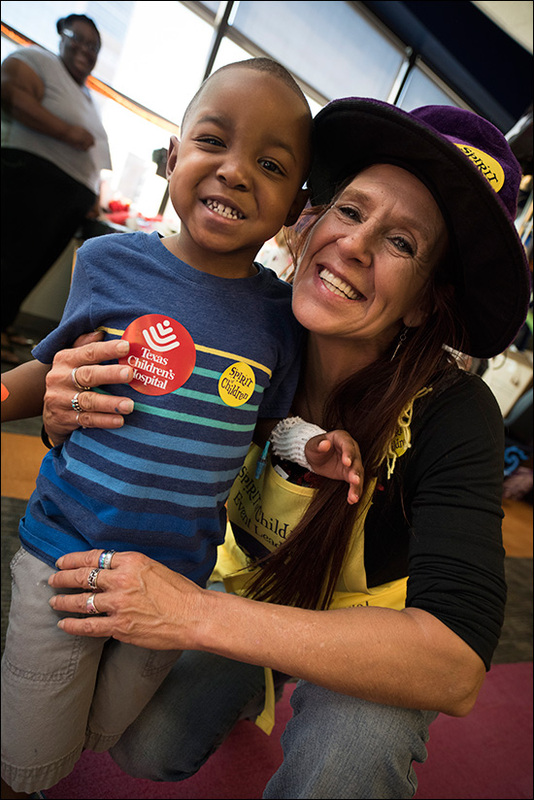 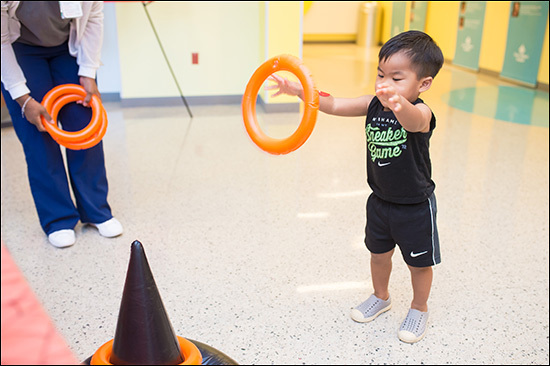 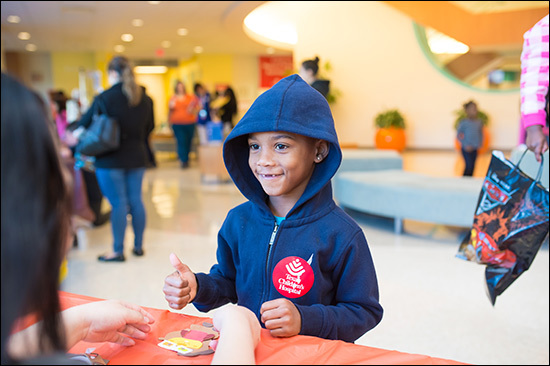 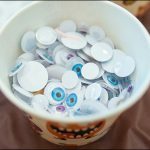 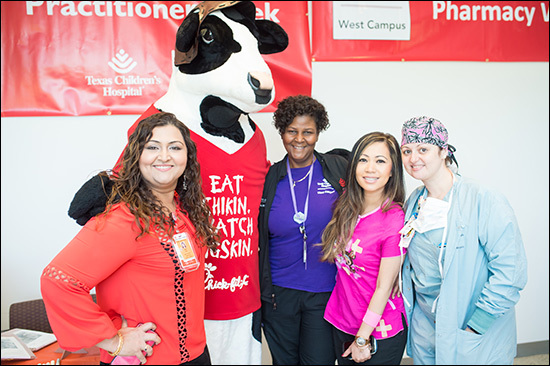 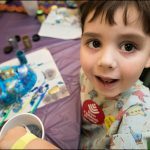 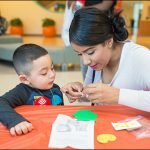 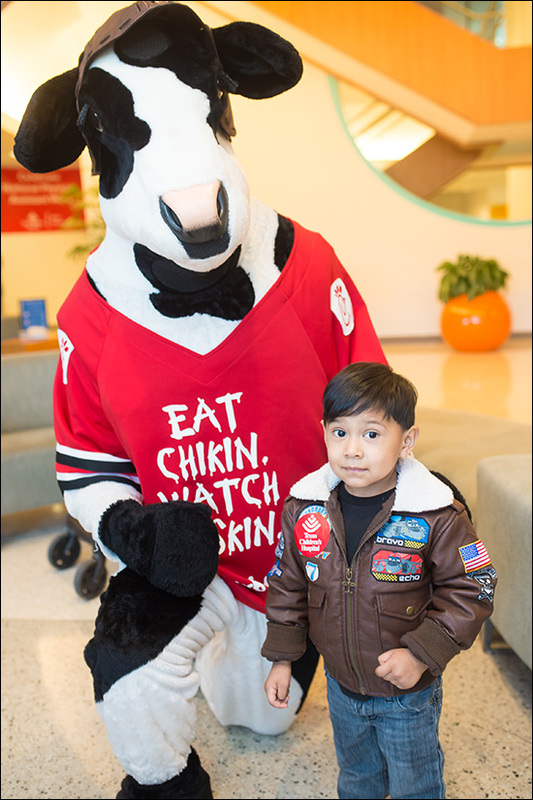 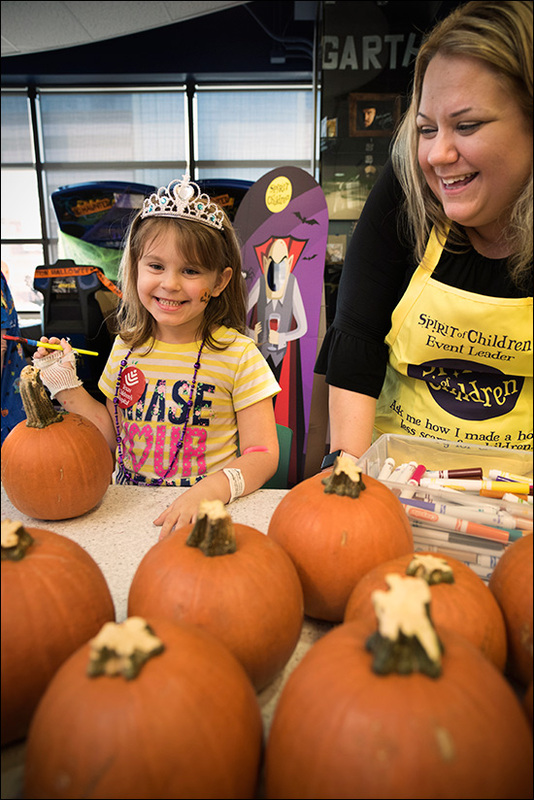 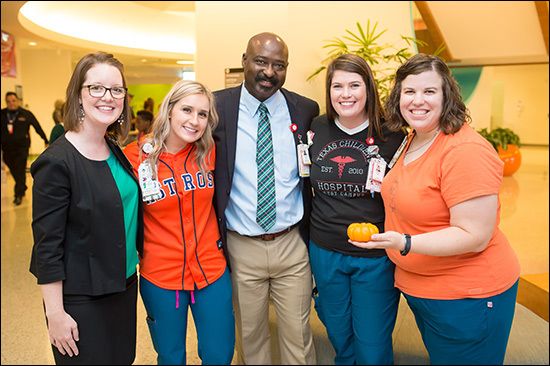 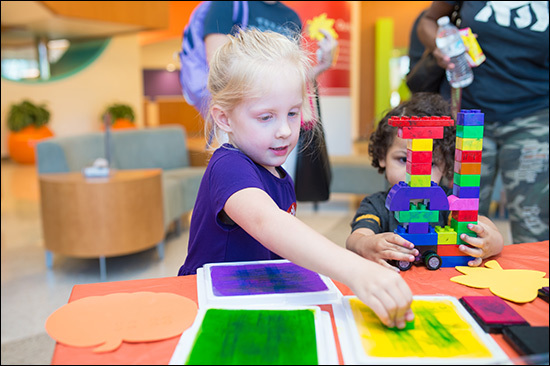 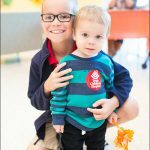 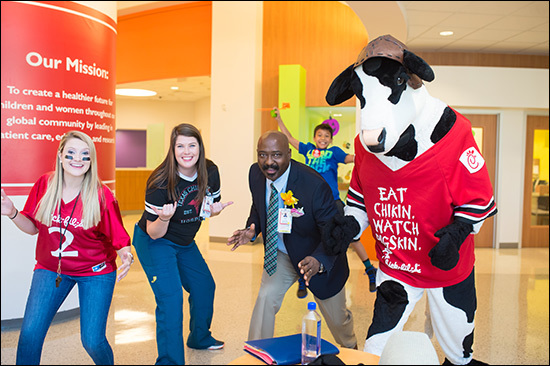 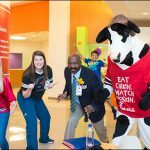 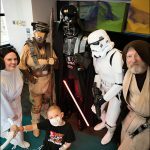 Halloween came early for several patients, families and employees across Texas Children’s and will continue throughout the week with various spooktacular events filled with fun. 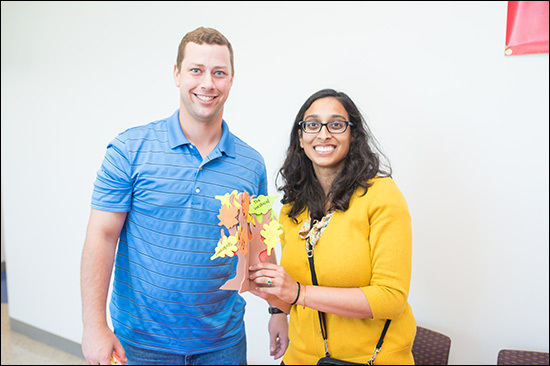 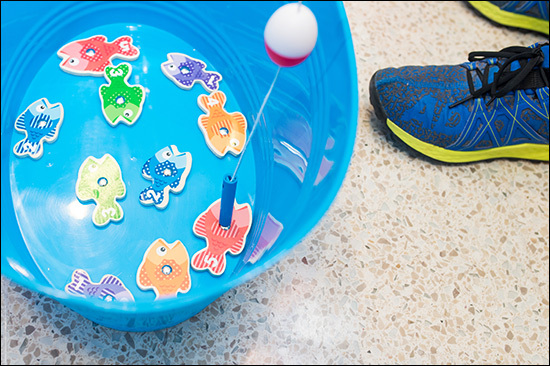 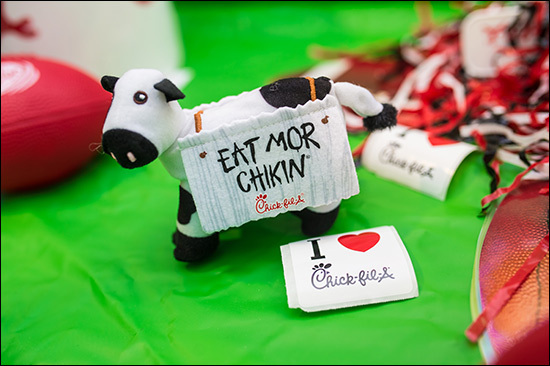 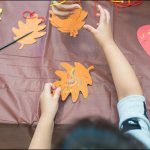 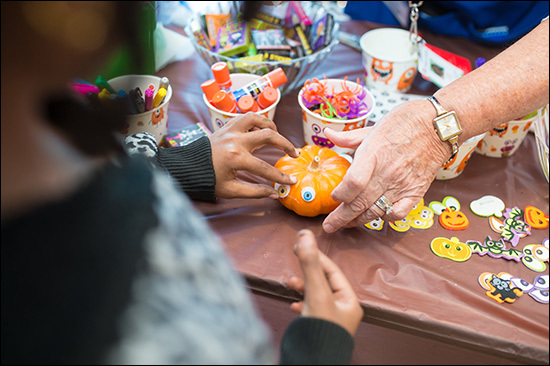 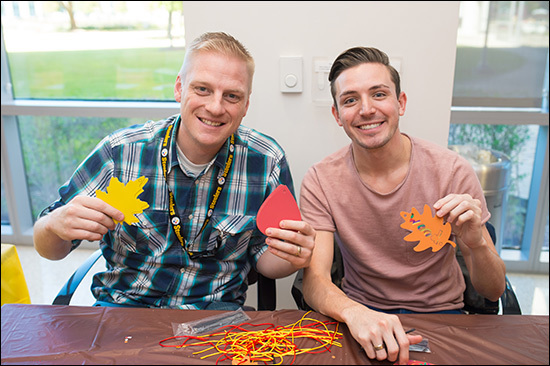 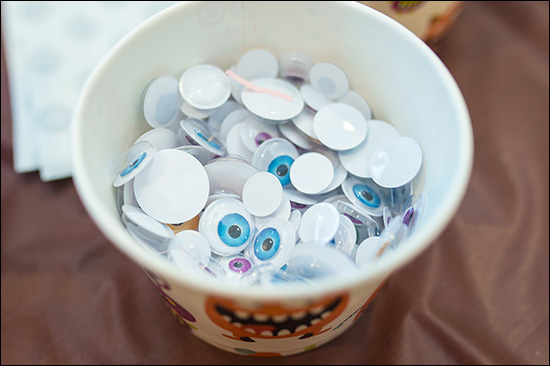 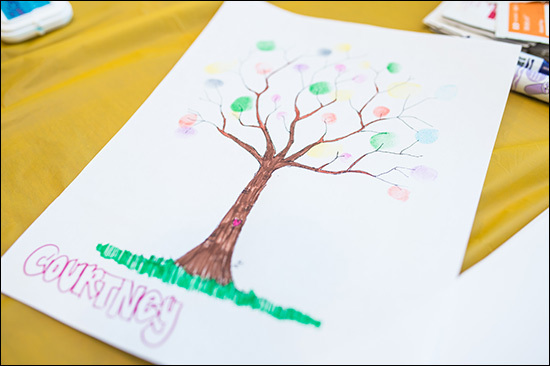 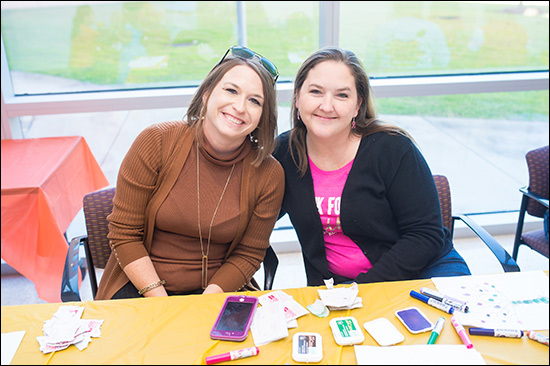 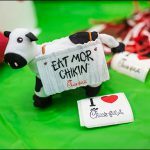 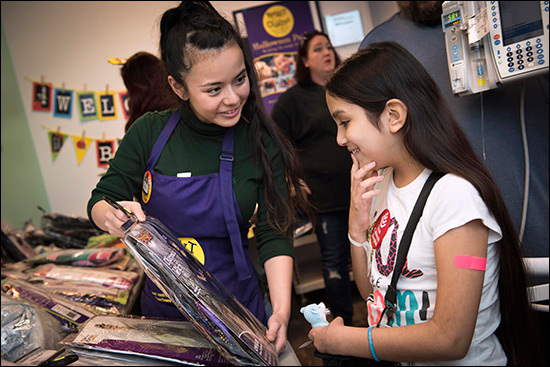 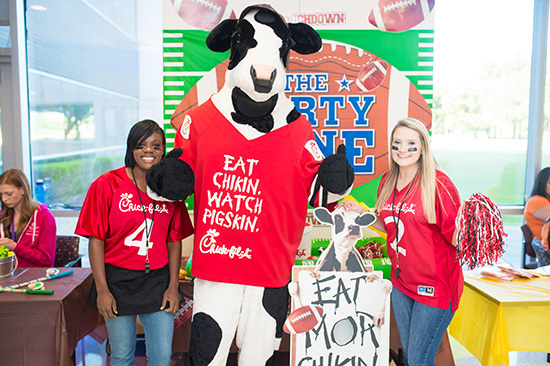 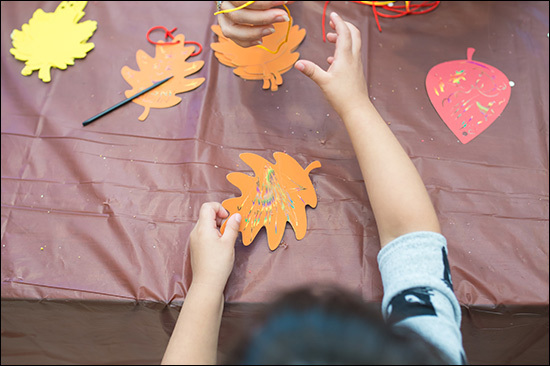 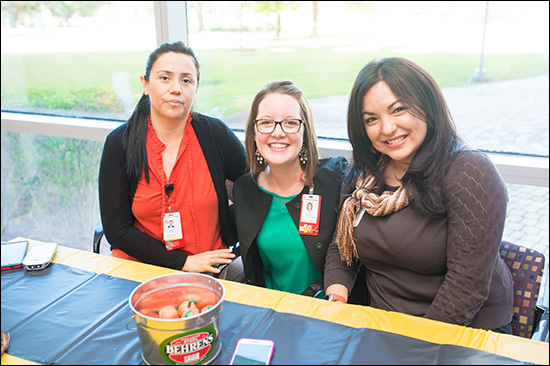 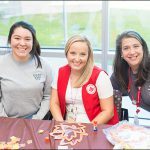 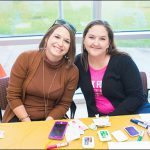 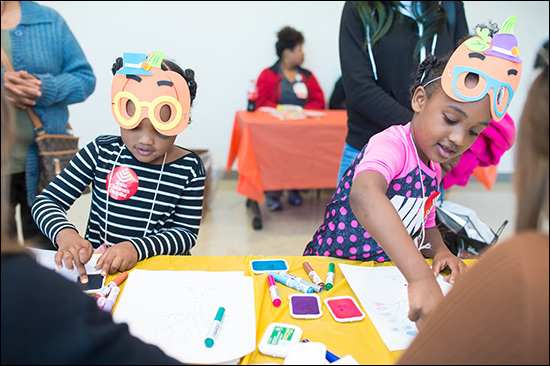 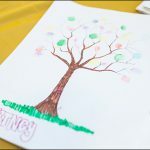 At West Campus, the festivities began on October 26 with the campus’ annual Fall Festival. 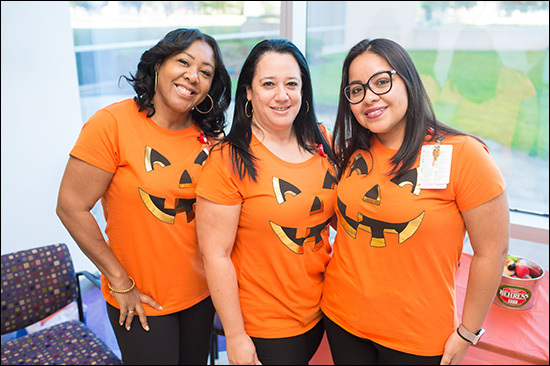 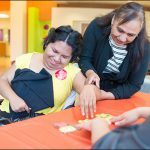 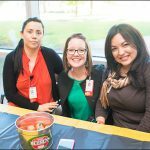 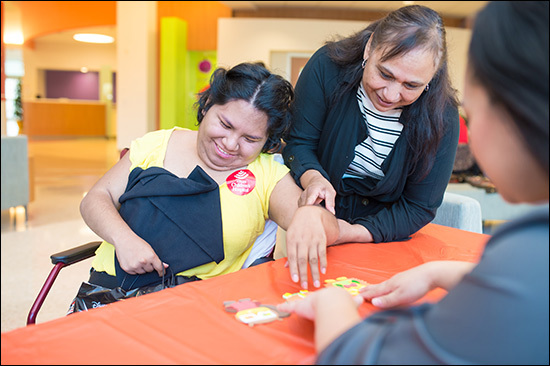 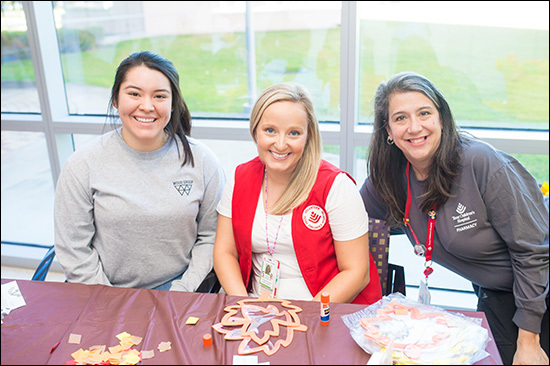 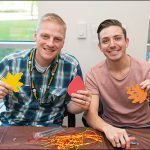 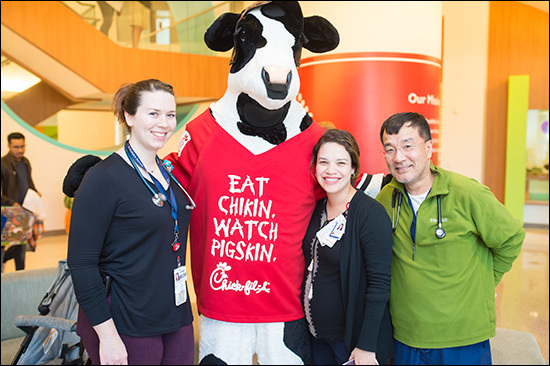 Dressed in their Halloween best, employees handed out goodies and played games with patients during the multi-hour long party sponsored by Child Life. 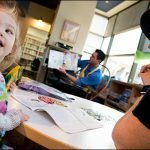 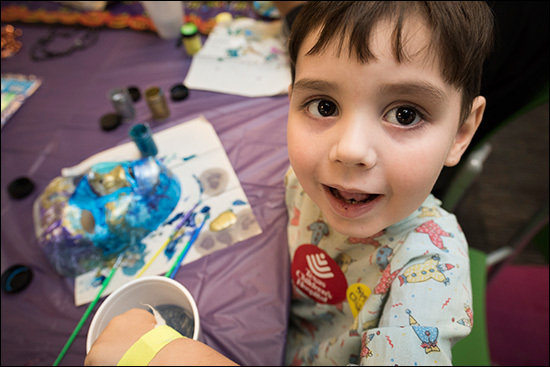 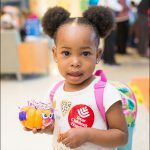 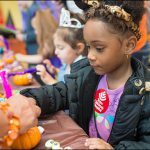 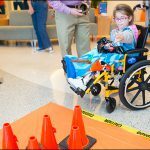 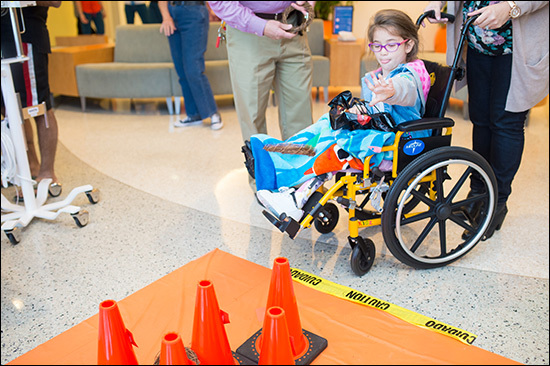 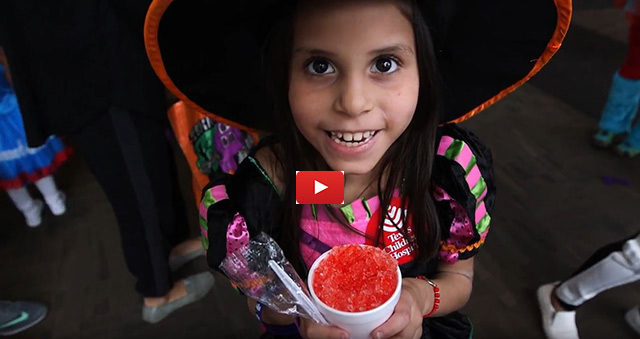 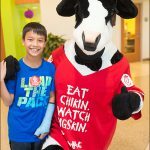 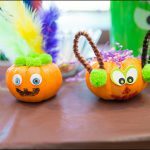 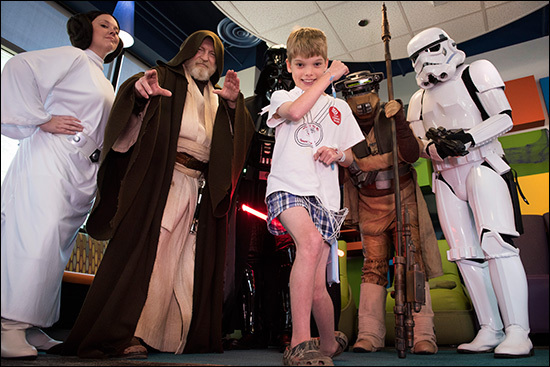 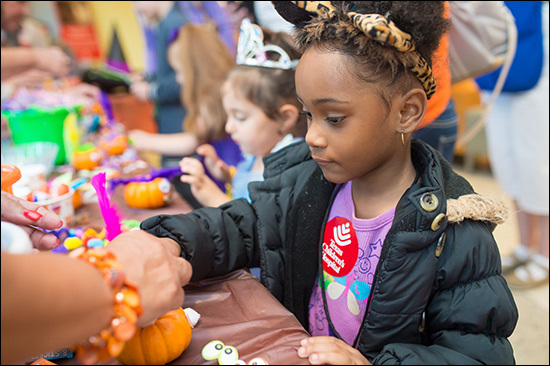 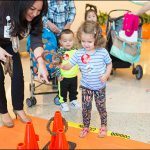 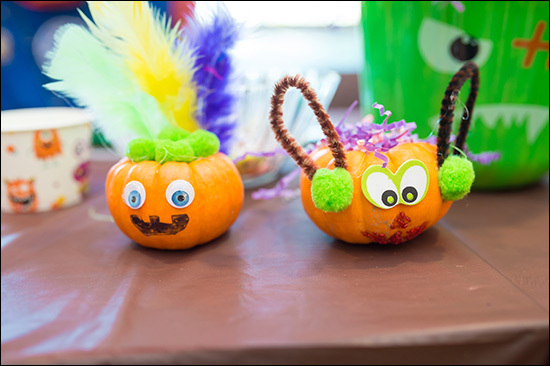 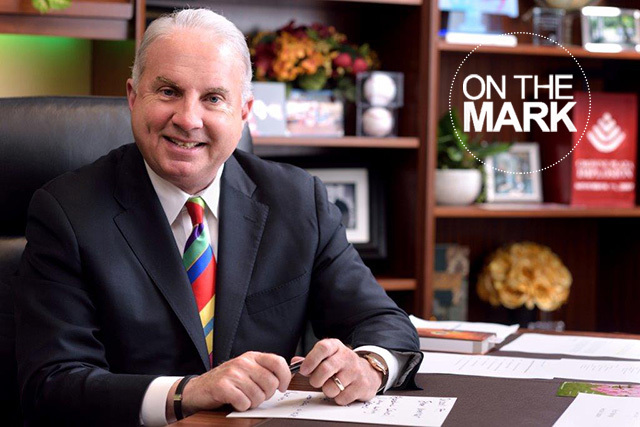 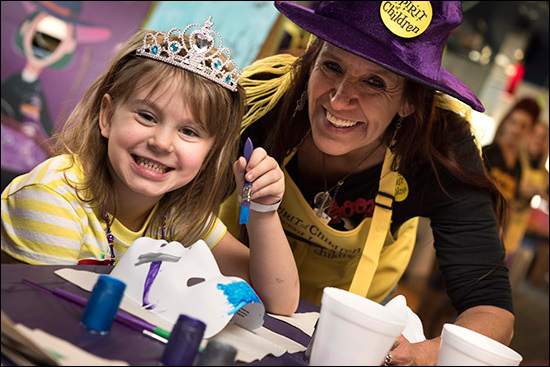 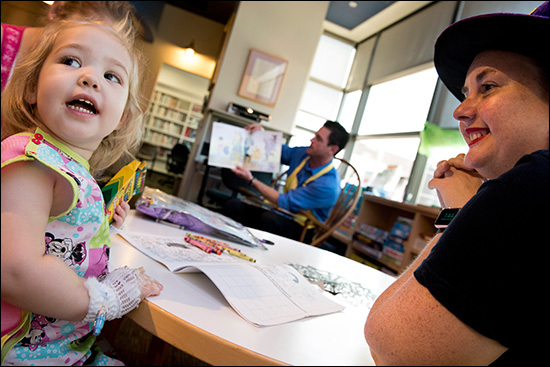 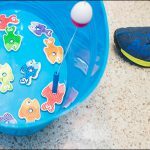 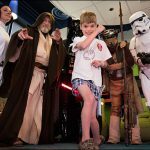 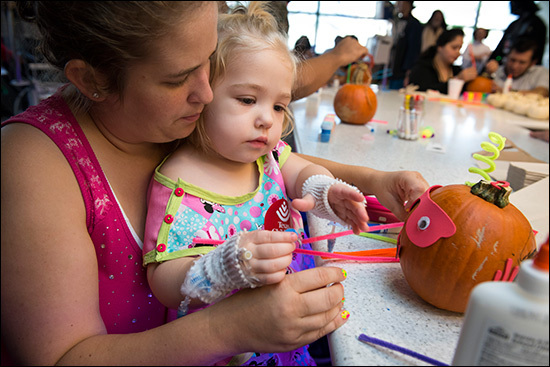 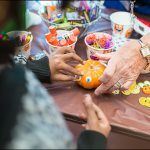 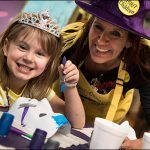 A similar festival is being held on Halloween at Texas Children’s Hospital The Woodlands. 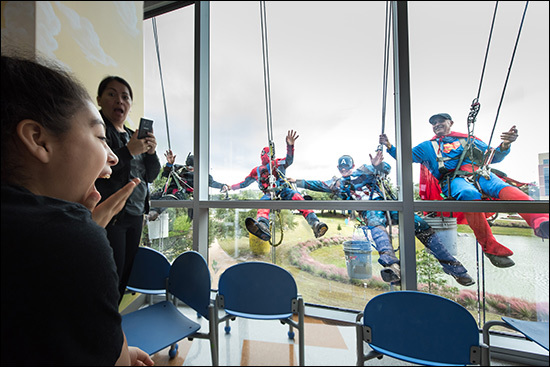 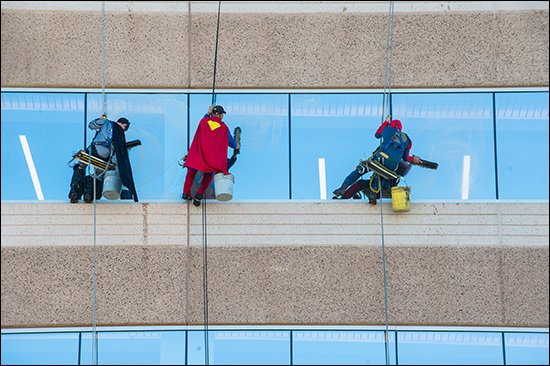 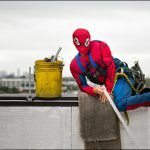 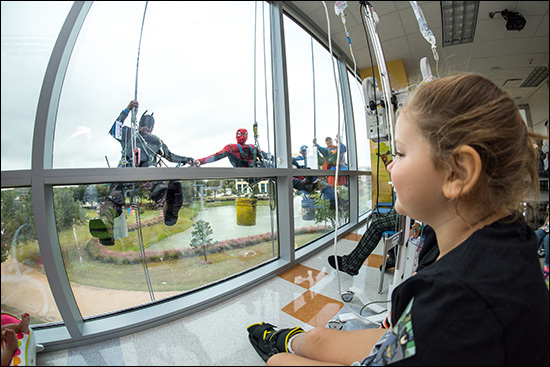 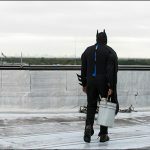 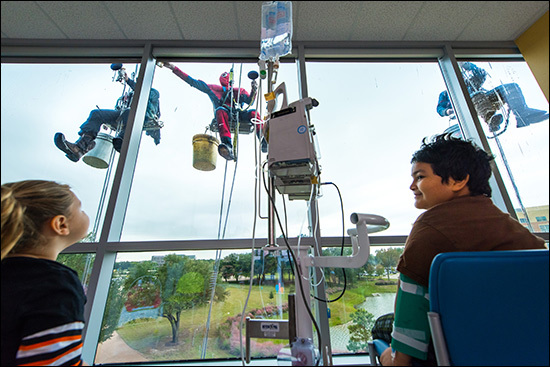 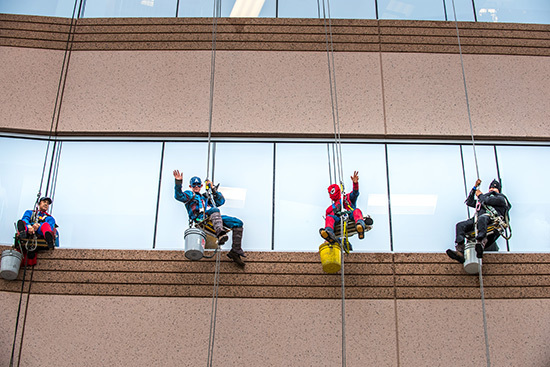 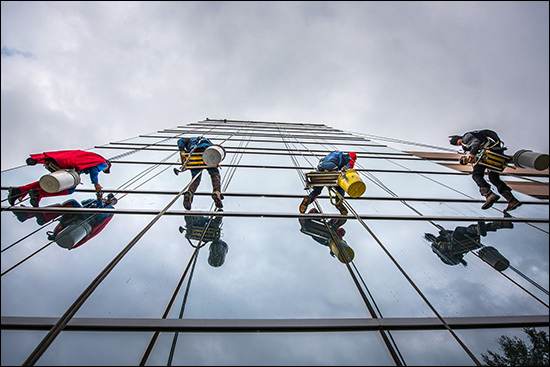 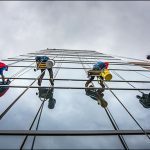 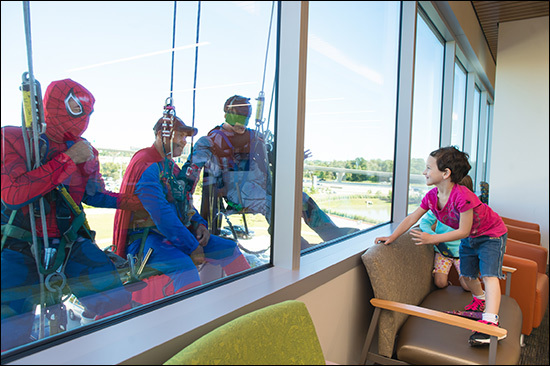 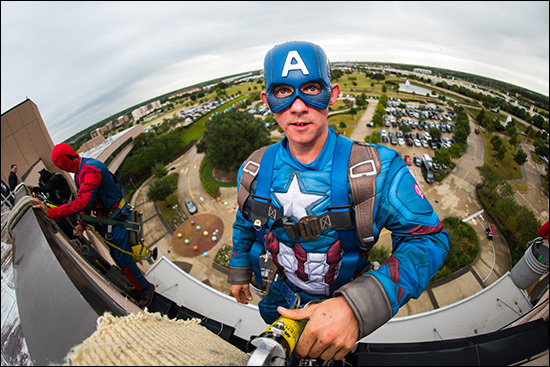 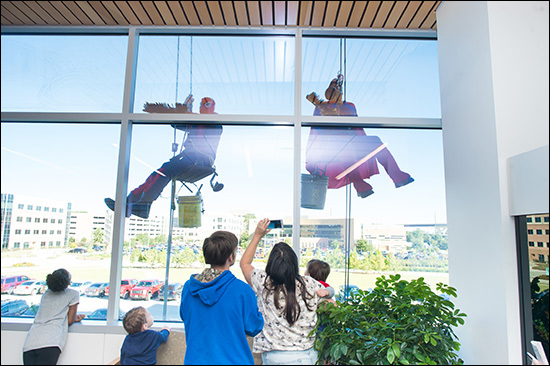 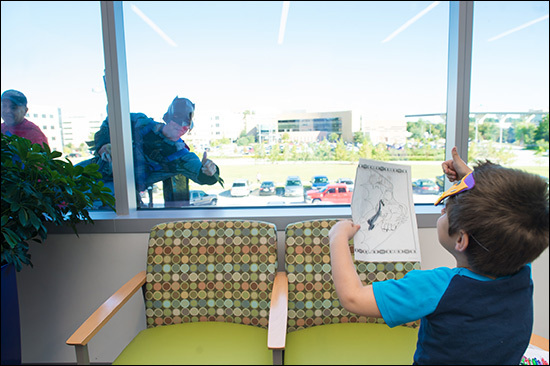 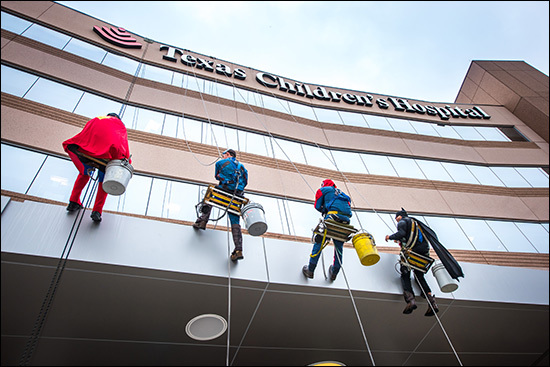 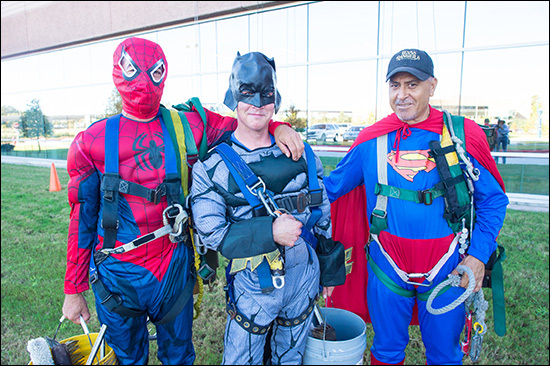 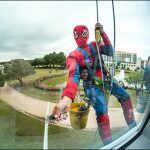 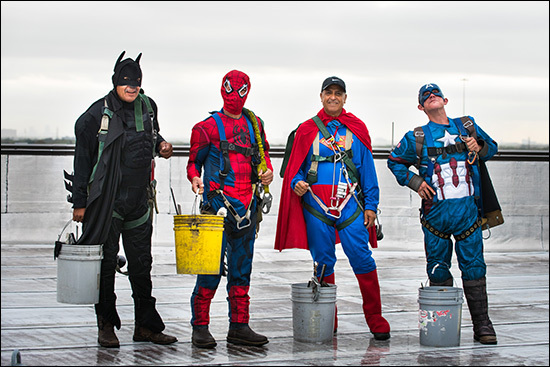 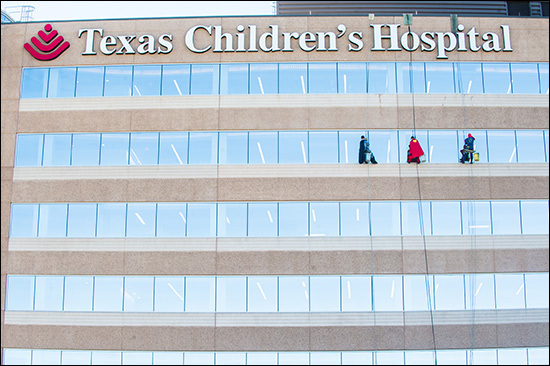 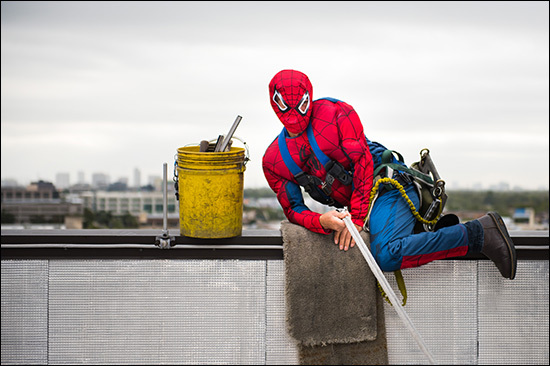 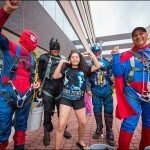 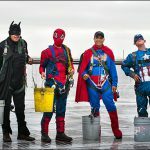 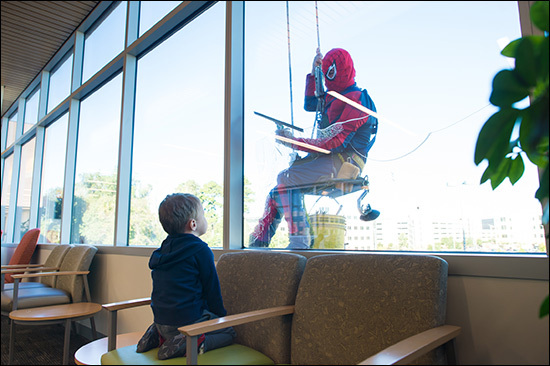 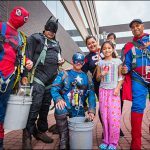 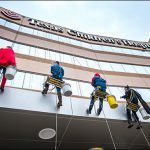 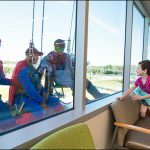 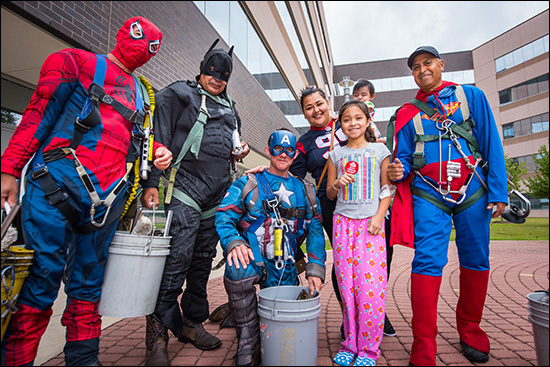 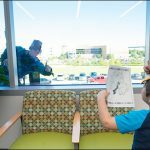 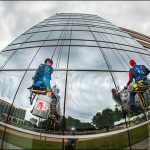 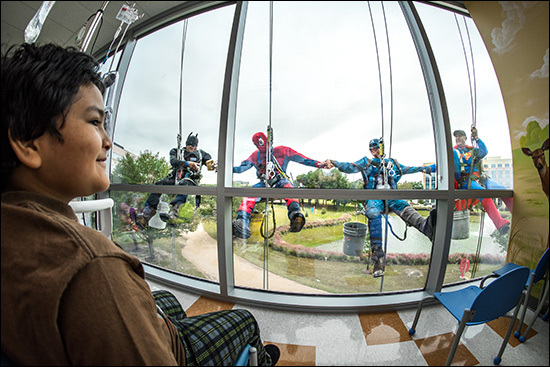 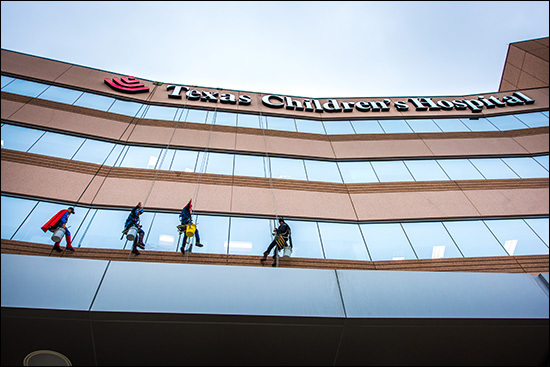 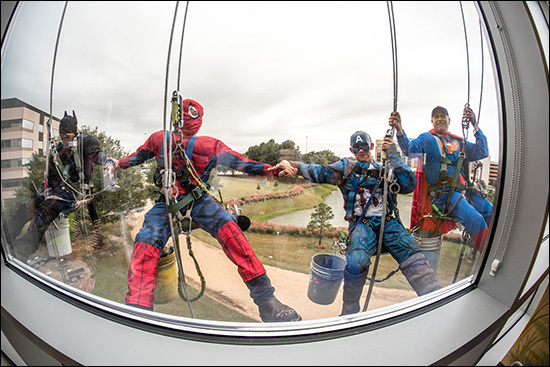 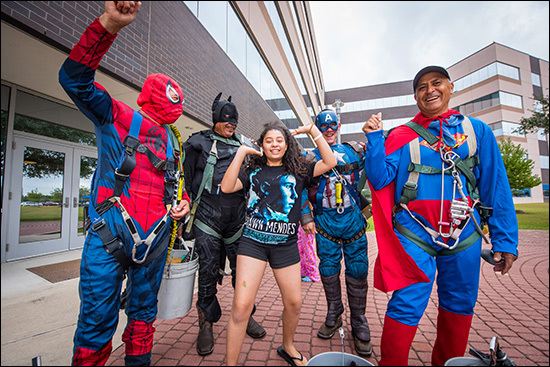 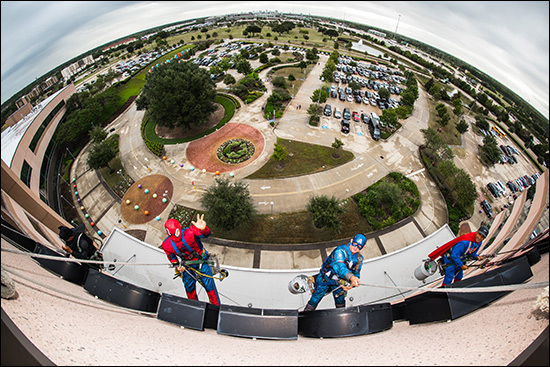 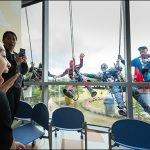 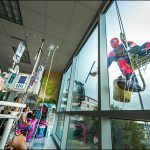 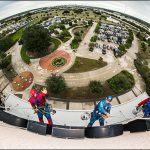 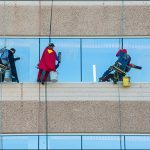 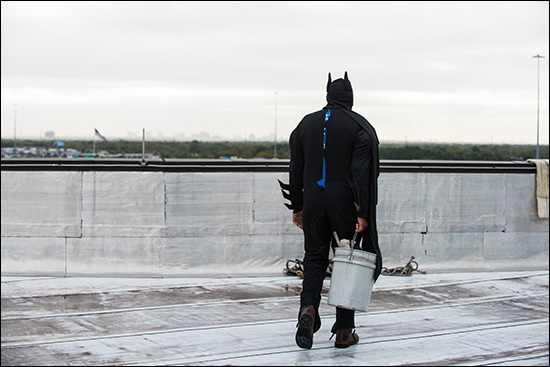 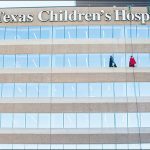 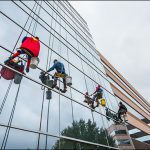 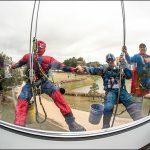 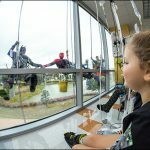 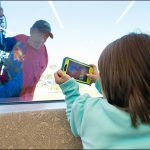 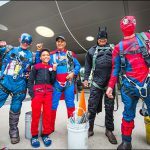 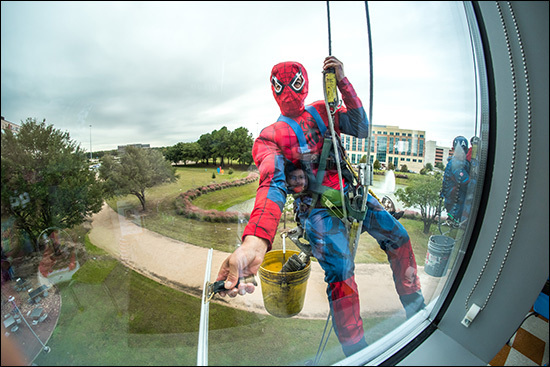 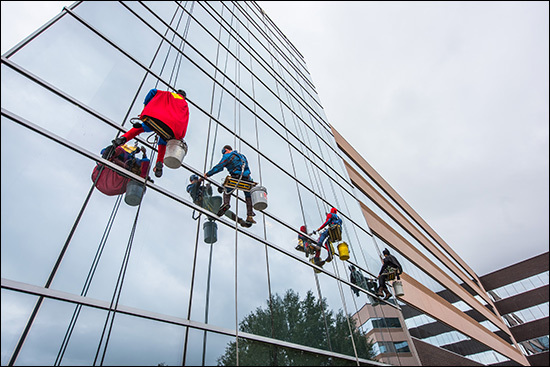 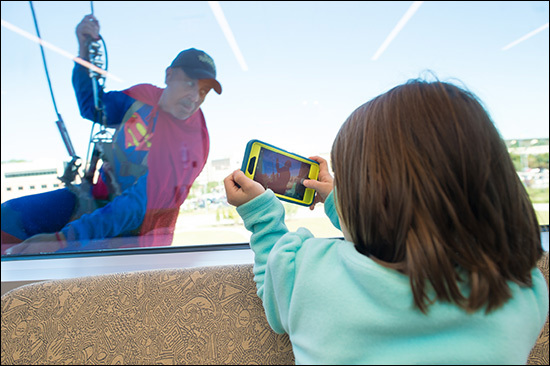 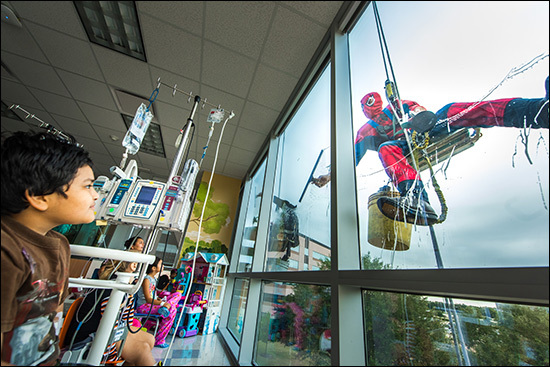 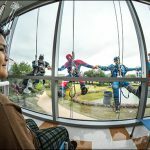 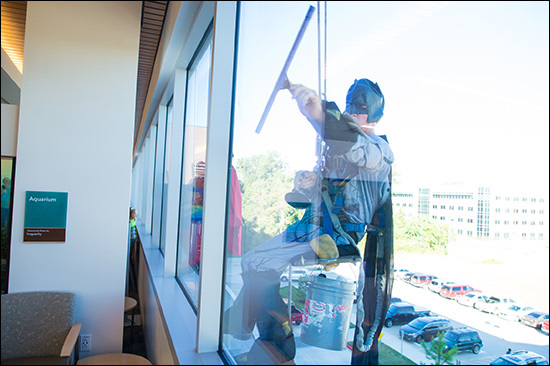 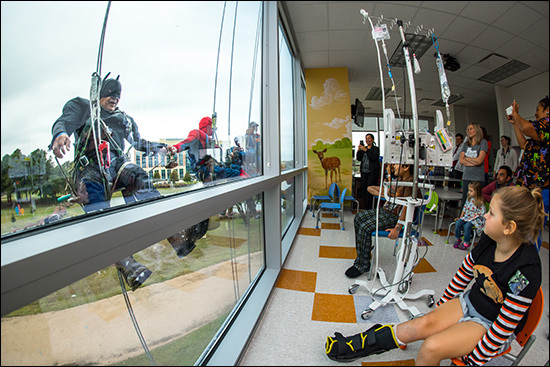 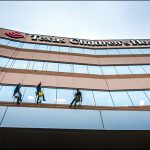 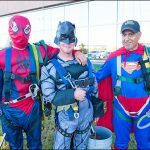 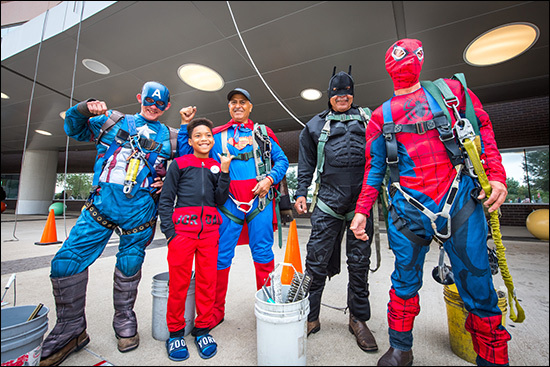 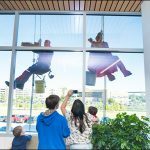 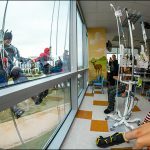 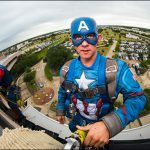 The festivities continued at West Campus and in The Woodlands when members of Texas Window Cleaning Co., Inc. dressed up as super heroes and cleaned both of the hospital’s windows while waving to children inside. 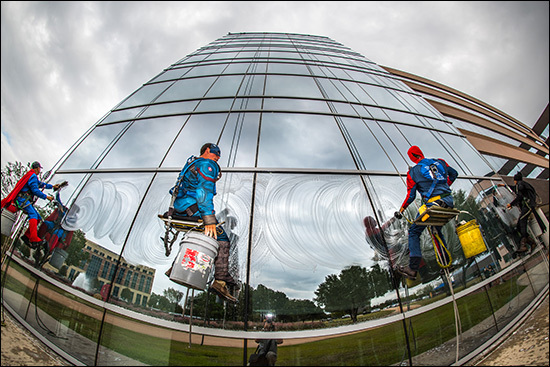 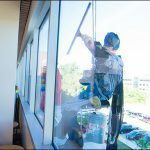 The company has been cleaning the windows at West Campus since 2011. 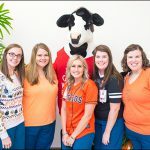 This was their first year in The Woodlands. 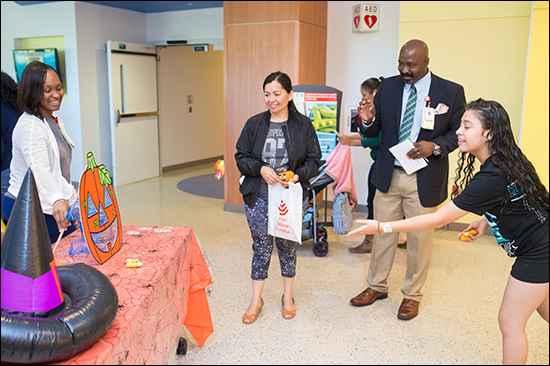 Ghosts, goblins and ghouls also were out in full force on The Auxiliary Bridge for the annual Halloween on the Bridge event at Texas Children’s Hospital Main Campus, at the Spirit of Halloween and a new Kids Haunted House held in the Child Life Zone, and other areas across the organization. 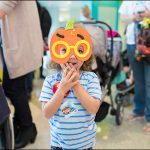 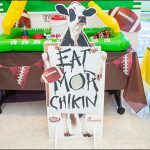 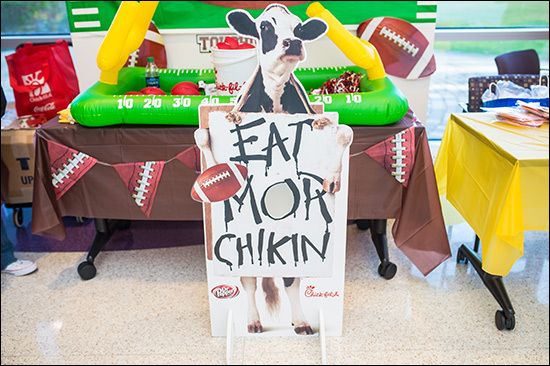 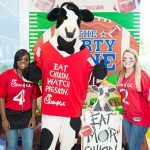 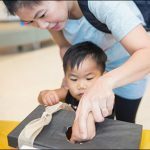 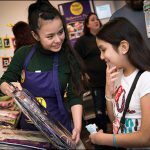 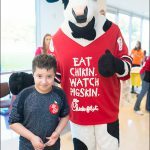 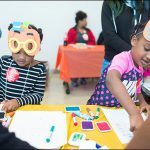 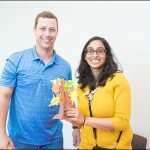 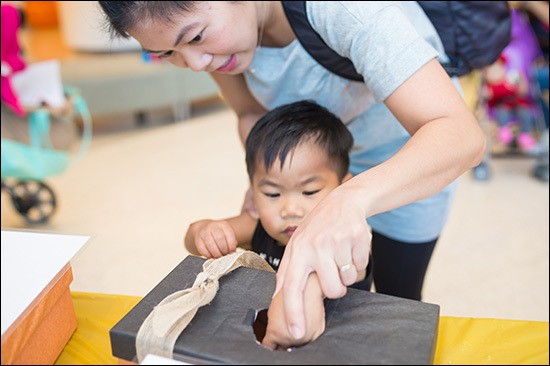 View the photo gallery below to get a glimpse of the fun everyone had at these unforgettable events.